Okay I thought this would be a fun little idea to have our own caption contest. 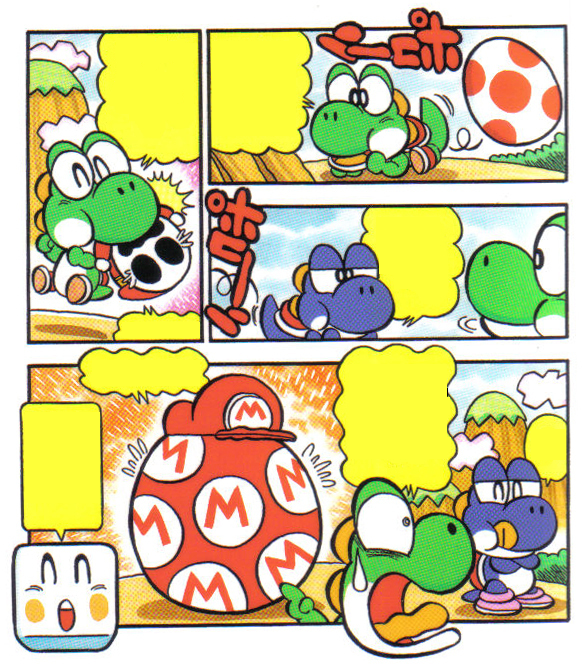 Each one of you edit the picture, and insert captions within the text bubbles. The best captions will be chosen by Ryu and I. Here is the image. Wait, is this your own comic?